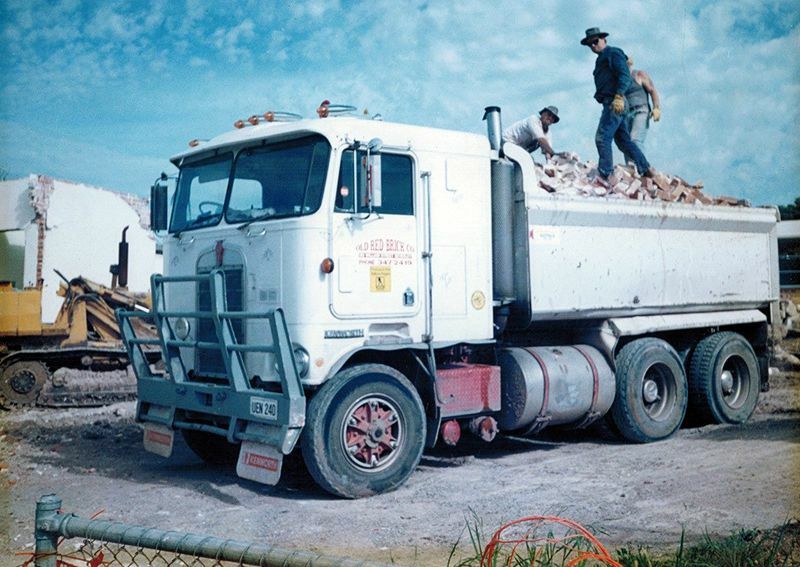 Founded in 1986, the Old Red Brick Co. is a South Australian owned and operated brick recycling and demolition company. The company occupies the site of the old Willis and Williams’ brickyard on William Street in Beverley, South Australia; and it is from that brickyard that William Street derives its name. 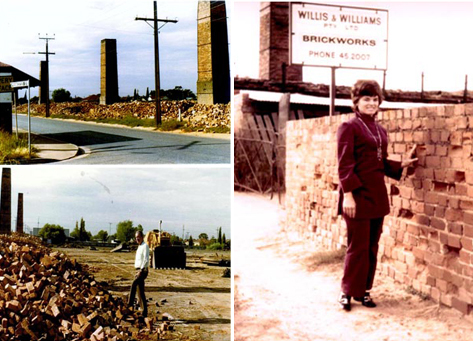 Established in 1882, William Willis and Solomon Williams were the first brick manufacturers in the region known as York and they continued to produce bricks on the William Street site until 1972. York was subsequently renamed Beverley in homage to the town of Beverley in Yorkshire, England; a famous brick making region. By the early 1900s, there were nine major brick works in Beverley (others included Freburg Brick Works, James Brickyard and Chas Bourne & Son). Much of Adelaide’s rich architecture owes its existence to these early brickyards. While the Old Red Brick Co. was originally dedicated to the recycling of old red bricks, by the early 1990s it had begun to perform residential demolition in order to source its bricks. 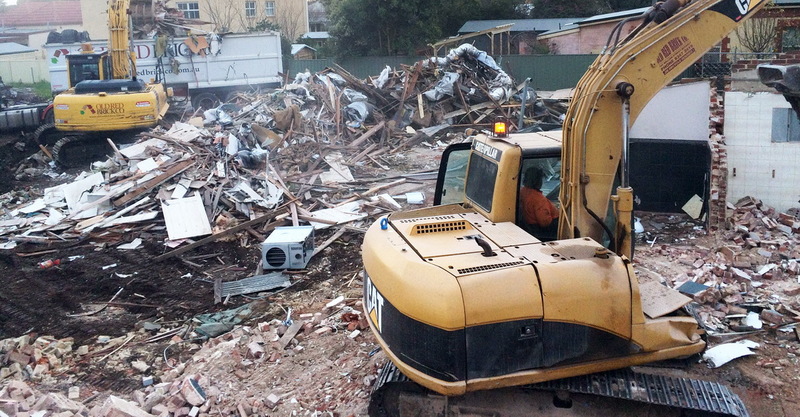 The removal of Asbestos is quite common in residential demolitions. 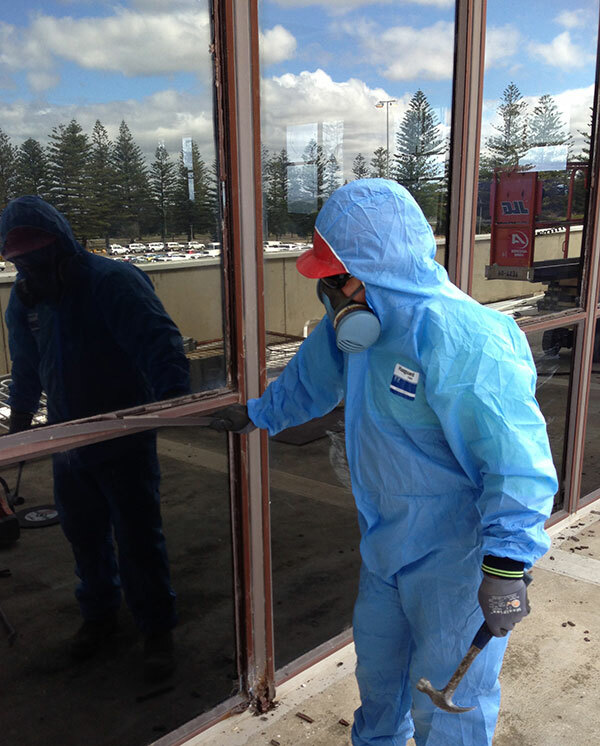 Rather than having to outsource for the removal, we have a dedicated team professionally trained for the safe removal and disposal of this hazardous material. This not only saves you money, but creates a fast and seamless demolition. To build for a better future, sometimes things need to be taken down to create something new. We understand the importance of this and provide a range of demolition options for both commercial and residential jobs. From complete and partial demolitions, to internal clearing and structural modifications, we work with you to achieve the best possible outcome.